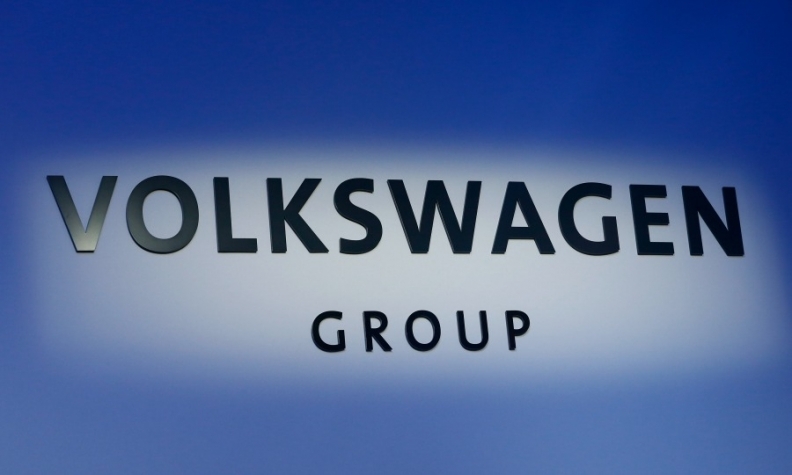 Volkswagen Group's retail chain, Porsche Holding Salzburg, one of Europe's biggest dealer groups, is selling 275 sales locations to Emil Frey Group to concentrate on selling cars only from VW Group's 12 brands. The acquisition will likely move Emil Frey into the top spot among Europe's independent groups. Last year the Swiss group was No. 3 behind Penske Automotive at No. 1 and Pendragon at No. 2, according to the 2016 Guide to Europe's Biggest Dealer Groups compiled by automotive distribution researchers ICDP for Automotive News Europe. The dealerships to be sold are run by Porsche Holding Salzburg's subsidiary PGA Motors. France has 207 of the affected locations, while the Netherlands has 50, Poland 12 and Belgium six. Porsche Holding Salzburg plans to consolidate its French dealerships carrying VW Group brands into a newly formed subsidiary called Volkswagen Group Retail France (VGRF) starting in July. "Porsche Holding Salzburg would like to further develop its sales activities in France," CEO Alain Favey said in a statement. "We want to consolidate the 19 dealerships that so far have been part of Volkswagen Group France with 44 retail locations from PGA Motors." Porsche Holding Salzburg has dealerships in 26 countries. In 2016, its revenues rose 12 percent to 21.1 billion euros. Its vehicle sales increased by 11 percent to 1.03 million, comprising 750,660 new cars, up 12 percent, and 279,970 used cars, up 9 percent. The Salzburg, Austria-based dealer group was founded in 1947 by Louise Piech, daughter of automotive pioneer Ferdinand Porsche, and her brother Ferry Porsche. Porsche Automobile Holding SE, which owns 52 percent of VW Group's common shares, is a separate entity to the dealer group.